Soft and velvety, the Wild Ginseng Stemcell Twister Essence reduces visible pores while hydrating and nourishing skin. It's a pretty lightweight essence that absorbs quickly into skin. It isn't particularly hydrating and I haven't used enough to see results to my pores. Not convinced into spending the money yet. 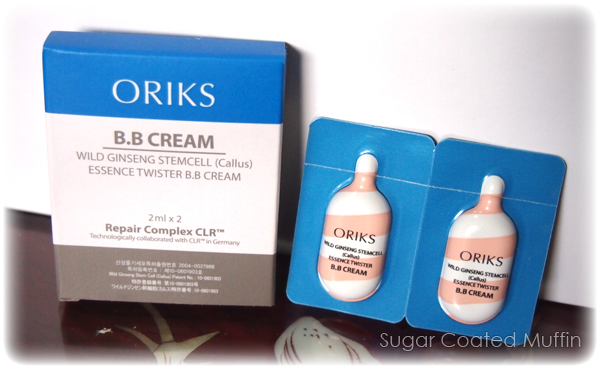 The BB cream is formulated with plant stem cells to repair and keep your skin healthy while covering imperfections. 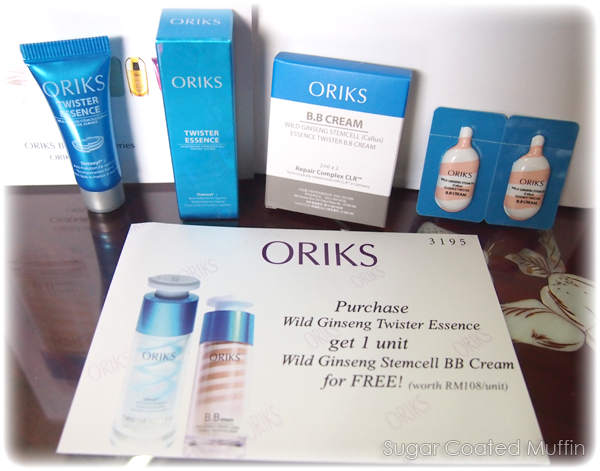 It's unique three-tier cream designs include the milk lotion with wild ginseng, the concealer and serum with repair complex CLR. From here, you can probably see the colour difference. 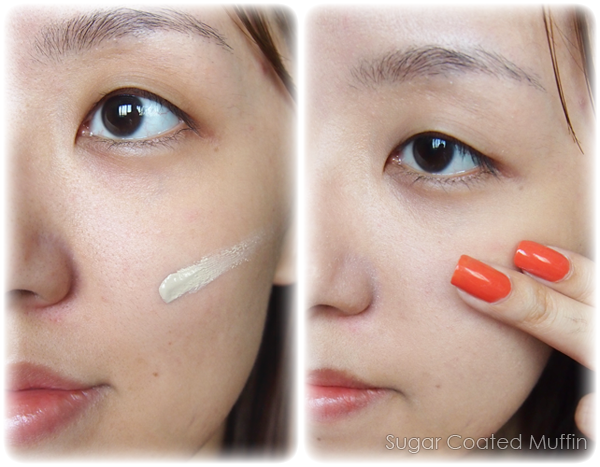 This BB Cream is really fair and does not suit tanned skin at all. 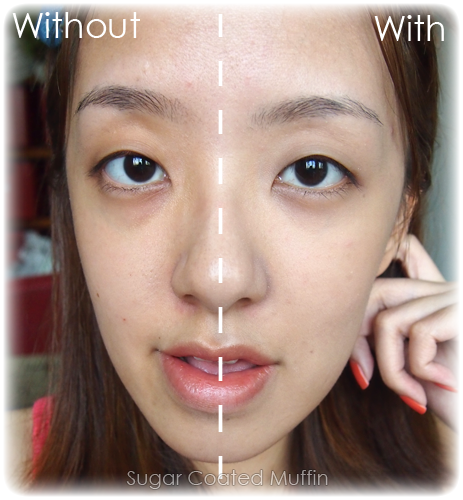 It offers light coverage by evening out skin tone and imperfections slightly. Not too drying on my dehydrated skin but it still flakes. Pores are still visible although mildly masked. Overall, I'm not too impressed, especially because of the shade. It's so fair, it makes me look sickly even with colour makeup on.